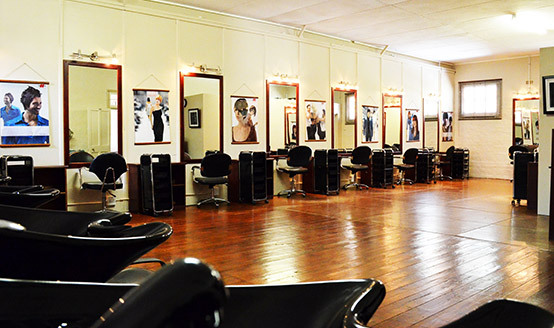 The Hair Academy of South Africa has spacious air-conditioned facilities. 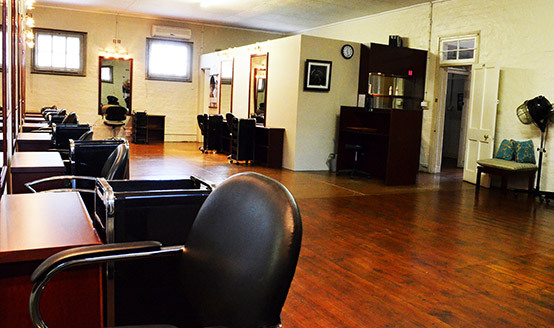 The hair salon is equipped with hairdressing tools and teaching techniques that allow for real hands-on practical experience to maximise job placement opportunities in the field of hairdressing. Classroom is equipped with overhead projection which is available for theoretical tuition. Computers with internet connection for project development and general computer skills development. 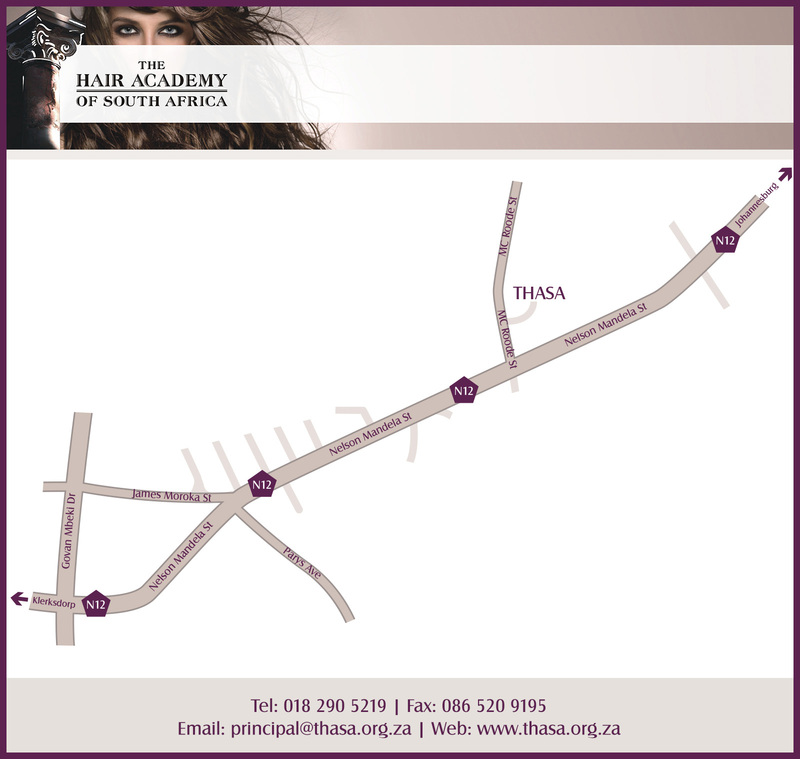 Accommodation is available on the premises and within walking distance from The Hair Academy.